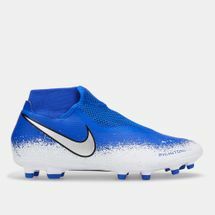 Right from the Nike Hypervenom 2 to the Nike Hypervenom Phantom, this collection has taken the football world by storm. 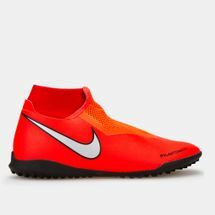 The idea to develop a lightweight, almost barefoot-like shoe came to three Nike employees who made the dream come true with innovation, creativity and technology. 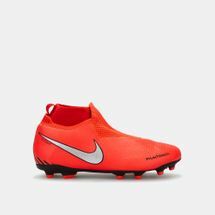 Today, iconic editions such as the Nike Hypervenom Phantom 2 have become a pedestal for football players and an anchor for unconventional shoe designs. 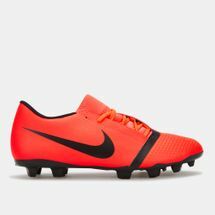 Nike envisions a world where there are no boundaries to creativity and that philosophy is encapsulated by the Nike Hypervenom collection. 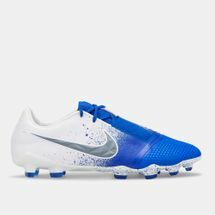 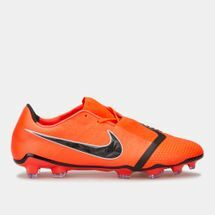 When you see celebrated football players like Ronaldinho, Ronaldo, Cristiano, Messi, Drogba or Neymar Jr. sweat it out in the pitch there’s only one football gear that comes to mind – the Nike Hypervenom football shoe. 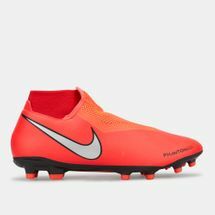 The star-studded football shoe comes in three variations, namely the Nike Hypervenom Phantom, Hypervenom Phinish and the Hypervenom Proximo. 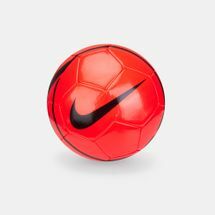 The trio was launched in the year 2013 with Brazilian FIFA Superstar Neymar Jr. as its ambassador. When it comes to technologies, the Nike Hypervenom 2 is much like the Nike Hypervenom Phantom 2. 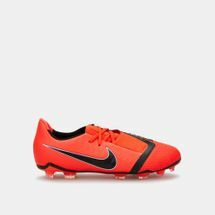 Made for agility, the football boots are known for their Dynamic fit, low-top frame and anatomical construction. 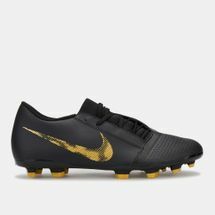 Follow the footsteps of your FIFA superstars by donning the latest innovation in football footwear. 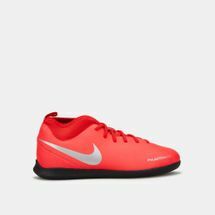 The shoe features a split-toe plate that allows you to switch directions with ease. 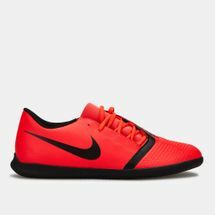 The Dynamic Fit leaves you with a locked down fit while the agility traction pattern allows you to attack even when you’re in a tight situation. 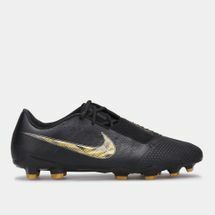 One of the most classic features are the Flywire cables that enhance ball touch and give you maximum control so that you can take charge of the game and play with precision. 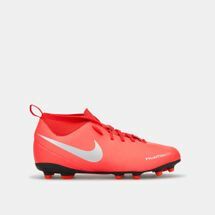 If you want to be the next football legend then you need to get your hands on the Nike Hypervenom shoe right away. 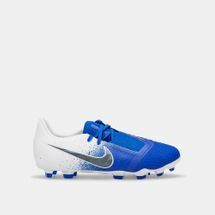 Shop for your football gear right here at Sun & Sand Sports and get it all delivered right to your doorstep.